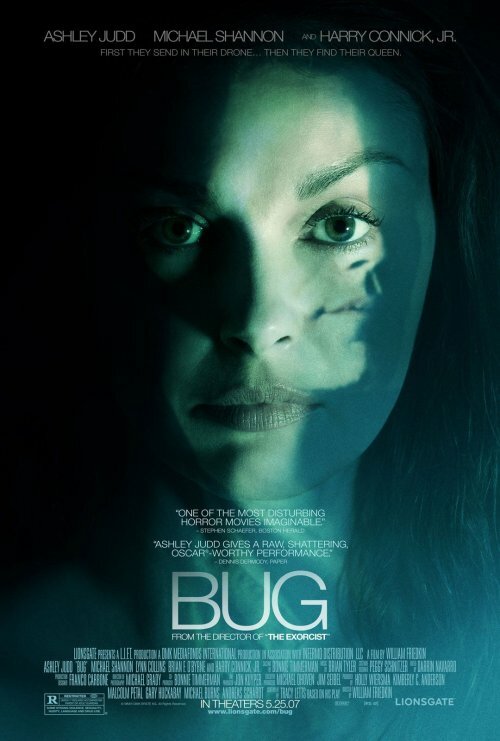 I’m not sure how I feel about these BUG Posters. I mean, I do like the way the look. They are weird and creepy and definitly grab your attention. But I’m afraid they might be a little too esoteric. They look like a poster for some David Lynch surreal extravaganza. 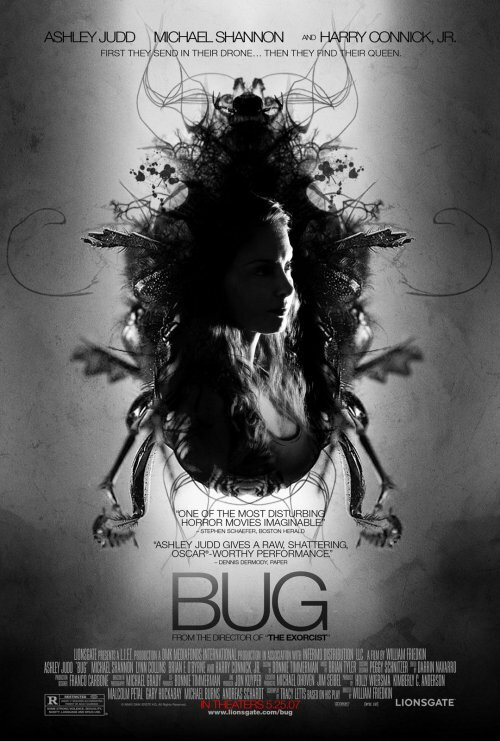 And altough I love watching those kinds of movies, my impression from what I have read is that BUG is a little more grounded, so to say. But, I haven’t actually watched the film. And considering that this is one movie that will probably have a hard time getting any traction, perhaps a weird surreal looking poster is really the best way to go. Via JoBlo, which has the REALLY big versions.